The poem “Architecture” by Joseph Brodsky was commented on by Alexander Rappaport, Konstantin Lidin and Elena Bagina. The poem deserves to be studied at all architectural schools and to be learnt by heart by future architects; and the problems touched upon in this poem deserve to be thought about by architectural theorists. This poem is a quintessence of the contemporary theoretical thought about architecture. It raises such themes as time and memory, space, place and substance. It also speaks about ideal geometric shapes in architecture and dynamics of architectural forms. Architectural works are “a step beyond the drawing”, an unbreakable link of times. The domes of architectural masterpieces form a safety parachute of our civilization. Alexander Rappaport, Konstantin Lidin and Elena Bagina made a comment on each line of this short but remarkably concise, lofty and ironical work by Joseph Brodsky. These comments partially coincide and partially differ. You may either agree or argue with the authors’ opinion. But any meaningful talk about the place and the role of architecture and architectural profession in the present-day world is of importance. It is symptomatic that the modern architectural studies are focused on the history of architecture, being afraid (or unwilling due to a complex and controversial situation in today’s profession) to deal with urgent and difficult problems. Wherever the architectural theory of the late 20th century looked for fertility drugs, be it in mathematics, semiotics, sociology, linguistics, it was in vain. In the early 21st century it came to the crossroads. It is no good to verify the death of architecture, because it would mean, according to Brodsky, the end of civilization. Let’s believe that architecture has its future and that it will remain “a thing of stone”, the strongest material on Earth. BAGINA, Elena. Comments on the Poem “Architecture” by Joseph Brodsky. project baikal, Russian Federation, n. 50, p. 34-36, nov. 2016. ISSN 2309-3072. Available at: <http://projectbaikal.com/index.php/pb/article/view/1076>. Date accessed: 23 apr. 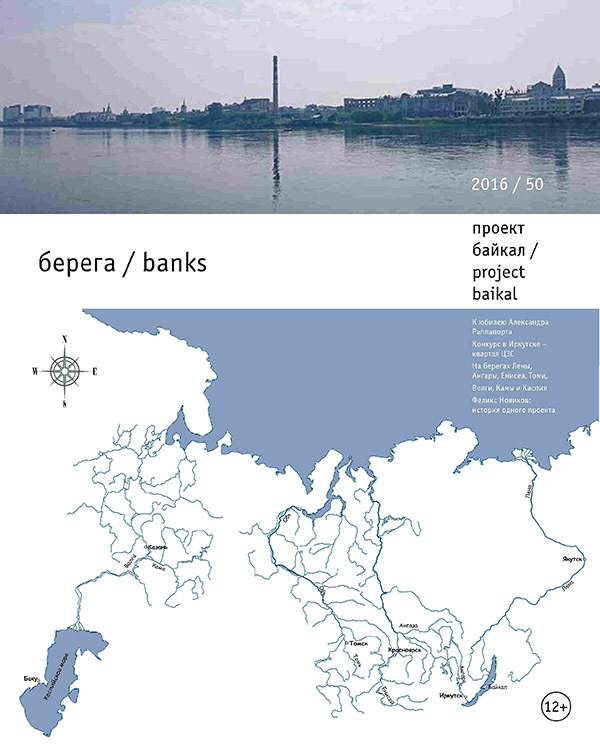 2019. doi: https://doi.org/10.7480/projectbaikal.50.1076.